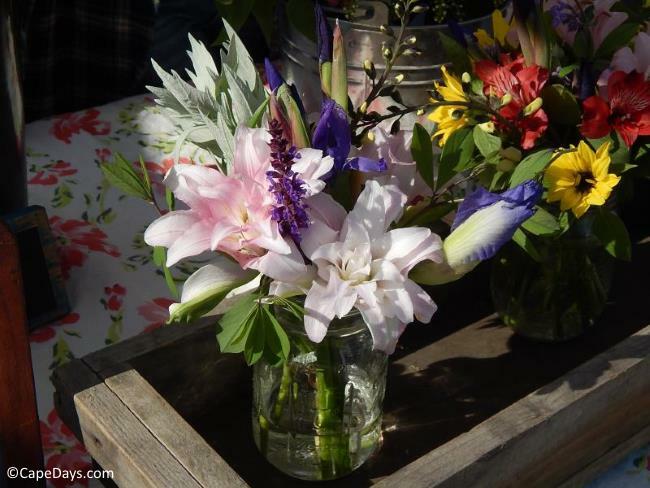 Cape Cod farmers markets are a treasure trove of goodies! 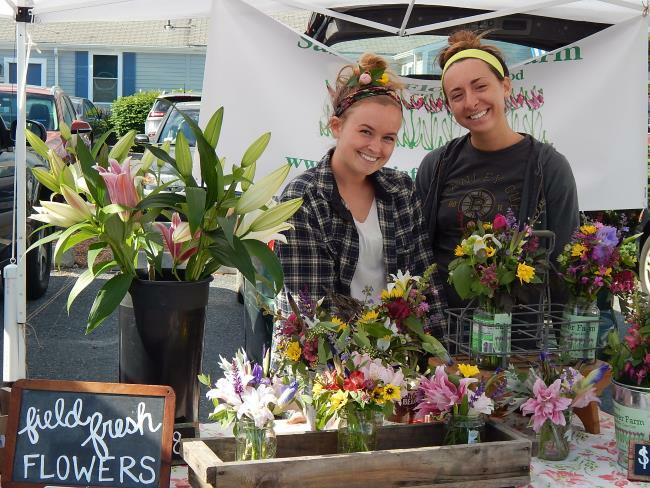 Vendors showcase everything from local produce and flowers to "homegrown" sea salt and fresh seafood straight from the waters of the Cape. 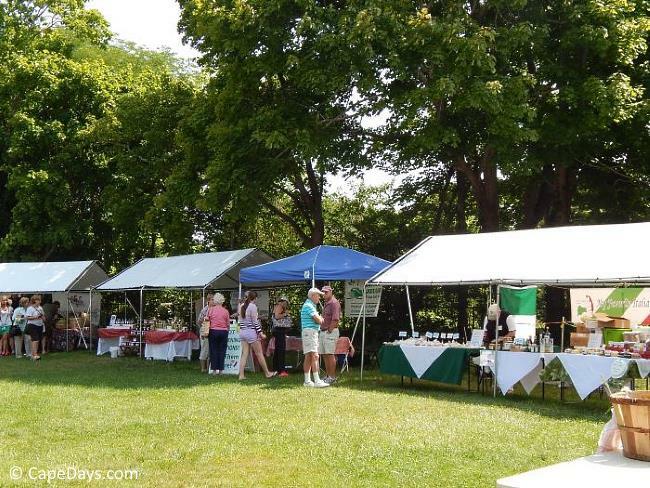 All Signs Point to Another Great Year for Cape Cod Farm Markets! 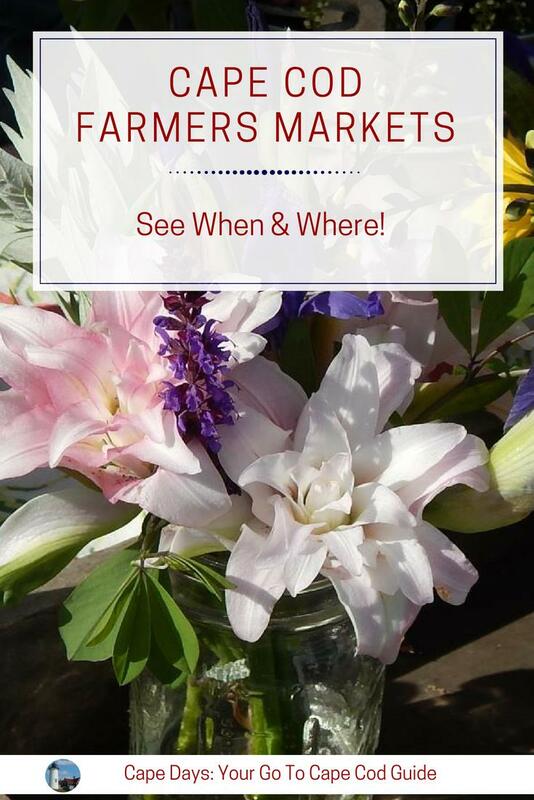 This summer there's at least one farm market each day of the week. No matter where you are on the Cape, you'll find one nearby! * Please Note: Opening and closing dates for the 2019 season are announced by each farm market in the spring. When: Sundays, 9:30 am to 12:30 pm., from late June 23 to September 28, 2019. No market on Sept. 1st. Harvest Market on October 13, 2019 from 10:00 a.m. to 2:00 p.m.
Opening/closing dates for 2019 - TBA. When: Mondays, 8 am to noon, from June 3 to August 26, 2019. Wish I Could Grow 'Em Like This! When: Wednesdays, 8 a.m. to noon, from May 15 to October 9, 2019. 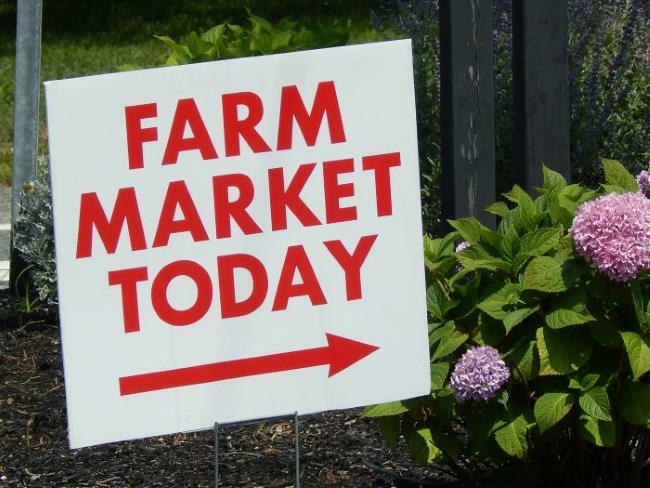 Farm-Fresh Food + Crafts, Too! When: Thursdays, 3-6 p.m., from mid-June to mid-October.